I-57 Rib House® is a leading food and barbecue restaurant brand. 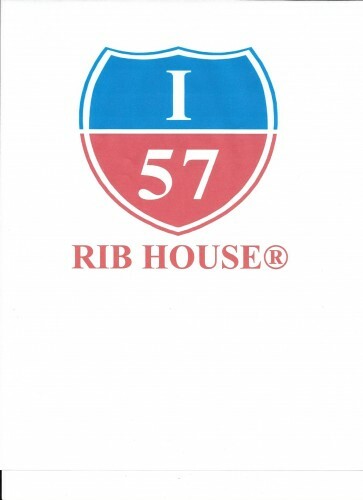 Founded in 1989, I-57 Rib House® is widely known for its exceptional food, busy restaurants, and longevity. Trademark purchaser must use the trademark outside of Chicago, Illinois.